Greenwood – A company that distributes bread is looking for an experienced RF Scanner for 1st and 3rd shift. Job responsibilities include the ability to stand on your feet for the entire day and lift up to 30 lbs consistently. You must have at least 6 months of RF scan experience. If you or someone you know is interested in working with one of the best Industrial Staffing Agencies in Indiana, please go into our Indianapolis location, call us, or apply online. 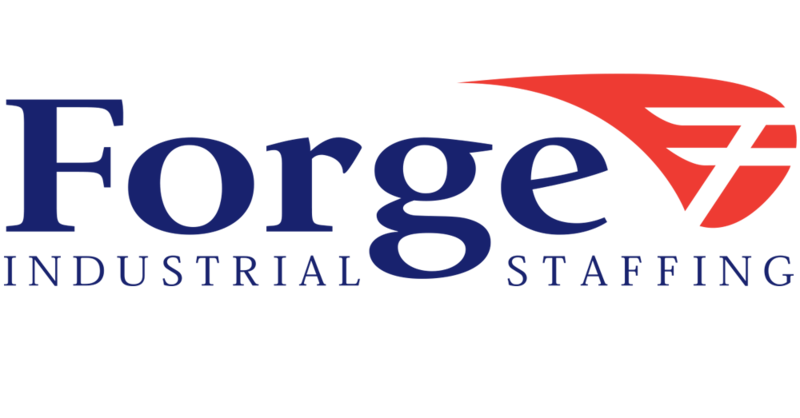 Forge Industrial Staffing has bilingual (English and Spanish) job applications, all necessary paperwork and Spanish-speaking Service Coordinators available at every location.Forge Industrial Staffing is an equal opportunity employment agency providing job opportunities throughout Indiana and Michigan.